Not many people discover hidden talents and become succesful at it, but English children’s books author Giles Paley-Phillips has. Although his first passion is music, he thoroughly enjoys coming up with stories for children and reading them to an audience. 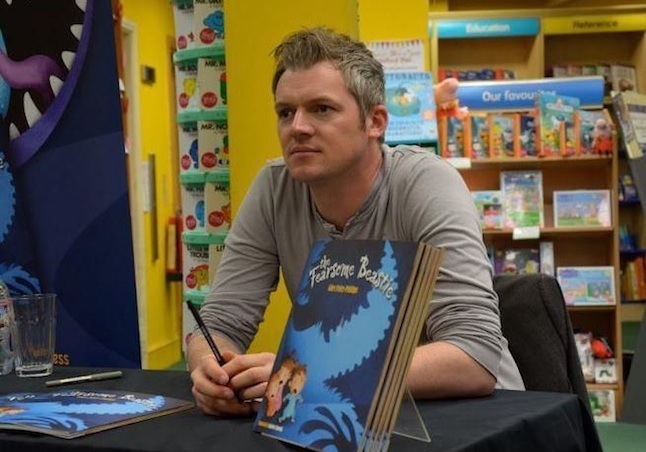 So far Giles has written three books with publisher Maverick Arts: ‘The Fearsome Beastie’, ‘Tamara Small and the Monsters’ Ball’ and’ Princess Stay Awake’. 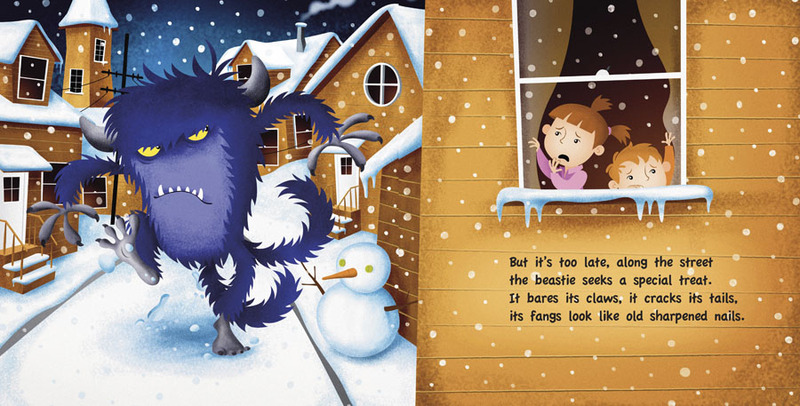 The book ‘Things You Never Knew About Dinosaurs’ was published with Parragon, a publisher who is also bringing out the follow up called ‘Things You Never Knew About Santa Clause’. Giles has got another book coming out with a new publisher called Fat Fox Books. “I’m really excited about working with this publisher as well. They’re really enthusiastic,” he says. Follow Giles Paley-Phillips on Twitter and have a look at his website for more information! Categories: Dream Jobs, Interviews | Tags: Burnthouse, children's books, Fat Fox Books, Giles Paley-Phillips, Little Ten, maverick Arts, Parragon, writing | Permalink.